I absolutely had to share this track when I saw that Andrew Luce remixed it. Plus, it is one of the most played party songs I continually hear at any type of house party ever. Like, this song is twelve years old and still being played and remixed. 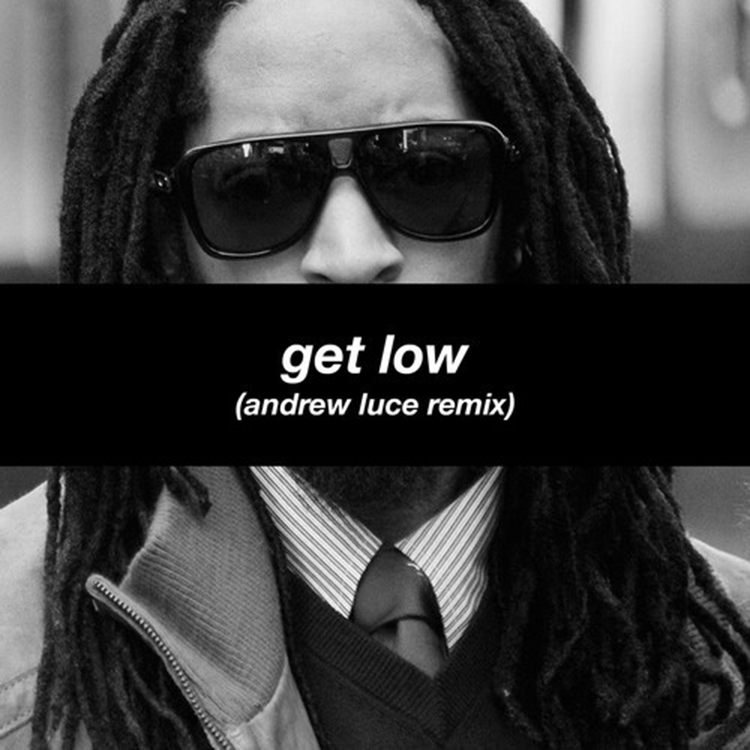 Andrew Luce decided to make a disgusting trap remix of this track and it skeets everywhere. You are sure to get females to go nuts with this track. Check it out and download it for free!